This week, Toronto is home to one of the most exciting innovation events in the world. That’s right—Trend Hunter’s Future Festival is once again upon us: three days of dynamic keynotes and innovation workshops, on-trend cultural safaris, exclusive access to consumer insights, invaluable networking opportunities, and (of course!) a whole lot of fun. Read on for more on this sold-out event—what 76 percent of past attendees call “the best business event they’ve ever attended”—and on its visionary founder and host, Jeremy Gutsche. The Future Festival is your opportunity to discover trends, experience the future, and inject actionable takeaways into your organization. It’s “specifically designed to be the world’s best innovation conference,” Gutsche says, “a place for the world’s top innovators to prototype their future.” It’s not about stuffy boardrooms or long-winded talks, but immersive, hands-on experiences with tangible results. But it’s also a whirlwind of cultural discovery and a chance to make lasting, profound connections with leaders across every industry. Deep-dive trend presentations, innovation workshops, and riveting keynotes—held at the beautiful TIFF Lightbox Theatre and the Hyatt Hotel Ballrooms—will super-charge your creative process and help you turn insights into action. Guests hear about the future, in all its variety (think: Millennial and Gen-Z consumers; health and fitness culture; retail innovations; automation, VR, AR, and drones; and other disruptive, emerging ideas). Customized, data-driven trend reports help you focus on what’s important for your field, specifically. Then, rapid-prototyping workshops (led by Gutsche himself) will help both individuals and full teams put into practice everything they’ve heard over the past few days (this is the same workshop, by the way, that Gutsche used to help NASA prototype its mission to Mars). Each day, guests are also led to off-site trend safaris across Toronto’s downtown core, letting them experience the most cutting-edge happenings in one of the coolest cities anywhere. Explore fringe cafes, DIY breweries, retail collectives, graffiti tours, secret bars, 3D printers and robotics … and so much more. Great food, cocktails, and the “Future Party” make networking and establishing connections easy—making the Future Festival as much about your own growth as it is about your company’s. But how did all this come together? To give some context, Trend Hunter is the most popular and largest platform for trend-spotting on the globe—a what’s next showcase fueled by an army of future-hunters and data-combers, finding out what’s hot (and hotter) right this second. 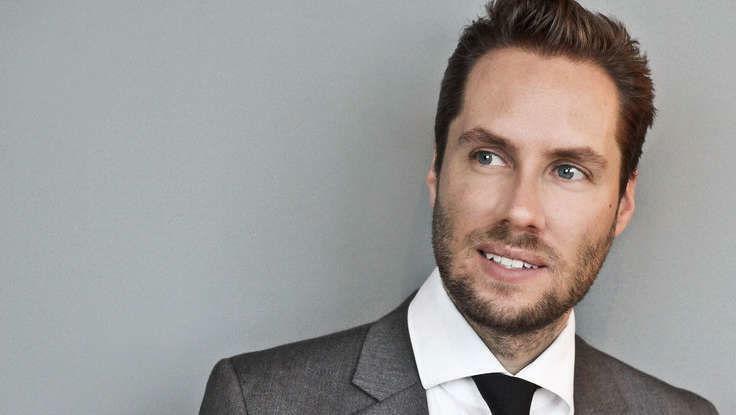 Innovation speaker Jeremy Gutsche (“on the forefront of cool,” raves MTV) is a New York Times best-selling author who’s given close to 500 keynotes—and helped influence the world’s top brands. Together, they’ve accelerated the way Fortune 500s, billionaires, and CEOs do business—and with the Future Festival, they bring those disruptive ideas, trend reports, and game-changing insights into a multi-day business event you actually want to attend. 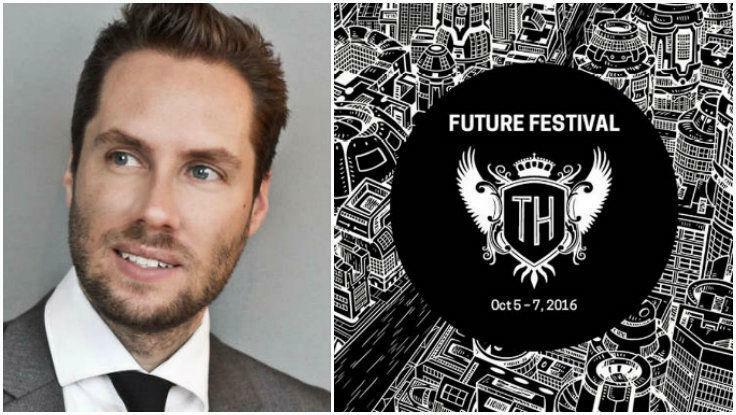 To learn more about Trend Hunter CEO Jeremy Gutsche, or his annual Future Festival, contact The Lavin Agency, his exclusive keynote speakers bureau.